China Towne has so much to offer whether it's custom painted piece by us, or assisting you with a special project of your own. Party packages are available for all ages, group discounts for groups of six or more - with advance notice. Summer Camps for kids during the summer months. Classes for both children and adults. 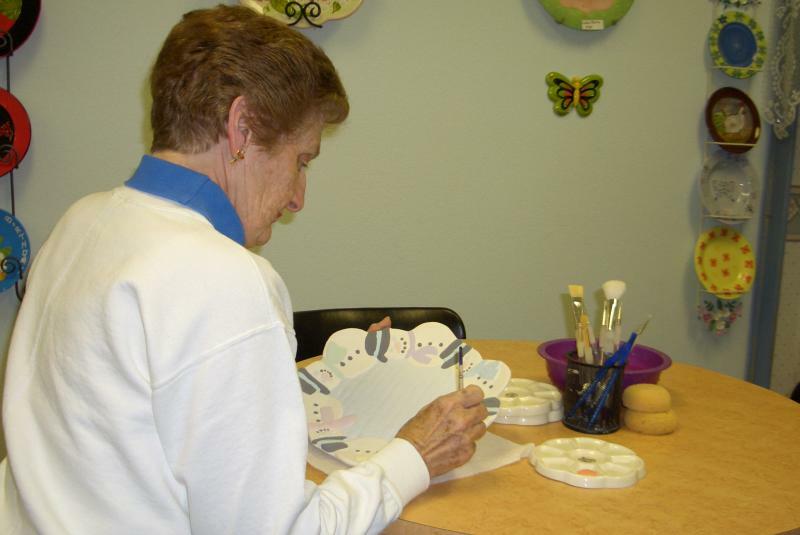 Pottery-To-Go kits for those who want to paint at home on their own, or to use as an activity for a party or gathering. 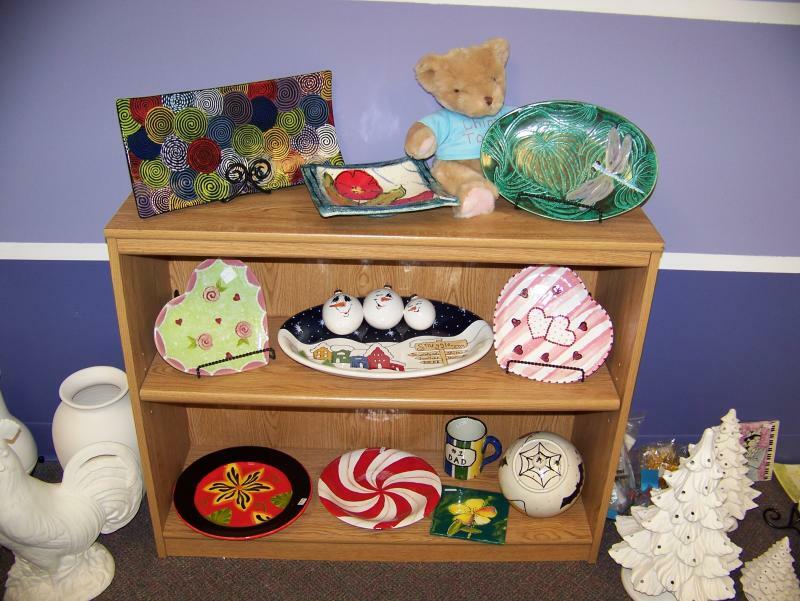 We have something for everyone - stop in and see! We have an ever expanding selection of ceramic bisque to choose from, a large selection of glazes, stencils, stamps, brushes, sponges, ideas and more - all at available for you to use to complete your project. We are always updating our glaze offerings and attending continuing education for the most up to date techniques and designs for both ceramic and glass fusing projects.